247Cashline.co.uk offer online instalment loans from £100 to £1,000, with repayment periods from 3 to 18 months. Money can be in your account in as little as ten minutes from the lender's final approval. Get your loan offer under no obligation and get your loan, your way, today. Instalment loans are different from single payment loans and flexible credit facilities, as they are typically repaid over longer periods, meaning lenders have the ability to borrow larger sums. These loans come with lower interest rates than short term loans, making them more appealing to people looking to get a good deal on their loan. As a safeguard with 247Cashline.co.uk, by completing our loan offer form, you get to see all the details of any loan offered to you, without being under any obligation to proceed. This way, you stay in control and what's more, it gives you peace of mind. We have made the whole process of applying for a loan very easy - and with no paperwork to fill out. Just click the ‘Start Here’ button and then fill out our simple online application form, it only take a couple of minutes and you will get an instant decision. Loans will be available if you: Are at least 18 years old, live in the UK, are employed and receive a regular salary, have a valid bank account that accepts direct deposits. Yes you do. Using our online application process you can apply for a loan any time of day, seven days a week. Many lenders we work with are open outside bank hours and will often provide your approval and funds over the weekend. No, your residential status does not prevent you from applying for a short term loan. Short term loans are typically for one month. Instalment loans are available for longer periods, up to one year. How soon could my loan be paid? Usually loans are paid same day and often within the same hour as the lender approves it. Some loans can be paid over the weekend also, but not in every case. Yes, we are fully authorised and regulated by the Financial Conduct Authority. Information about this can be found at the bottom of this page. Yes, our applications forms use secure certificates ensuring that all data is transmitted with encryption. What if I have past credit problems? It depends on what these are and when they were. Each lender operates varying accepting criteria. Our extended panel of lenders gives you the best chance of finding a lender who will accept your circumstances. In all cases if you are having difficulties at the time of application you should seek advice before requesting further credit. 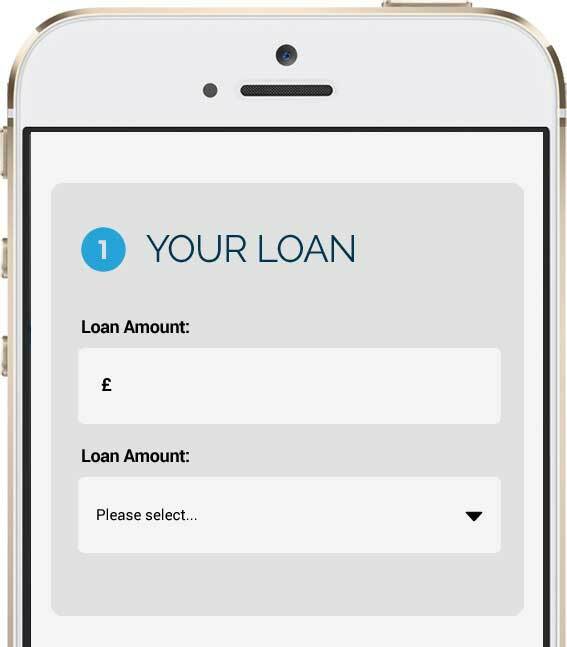 Our service is free to use service, giving you access to a wide range of lenders. We do not charge any fee to you, the consumer. If you need a cashline, we're here 24/7, a simple and online application process whether you need £100, £1000 or anything in between. 247Cashline.co.uk is NOT a direct lender and we a free to use loan matching service. Loan terms, conditions and policies vary by lender and applicant qualifications. Late or missed loan payments may be subject to increased fees and interest rates. Not all lending partners offer the loan sizes listed, and not all applicants will be approved for their requested loan amounts. Loan repayment periods vary by lender also. Lenders may use collection services for non-payment of loans.